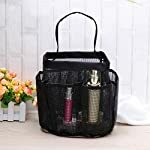 A new fashion multifunctional travel household bath shower cosmetic caddy toiletries storage bag, Keep all your necessities organized! 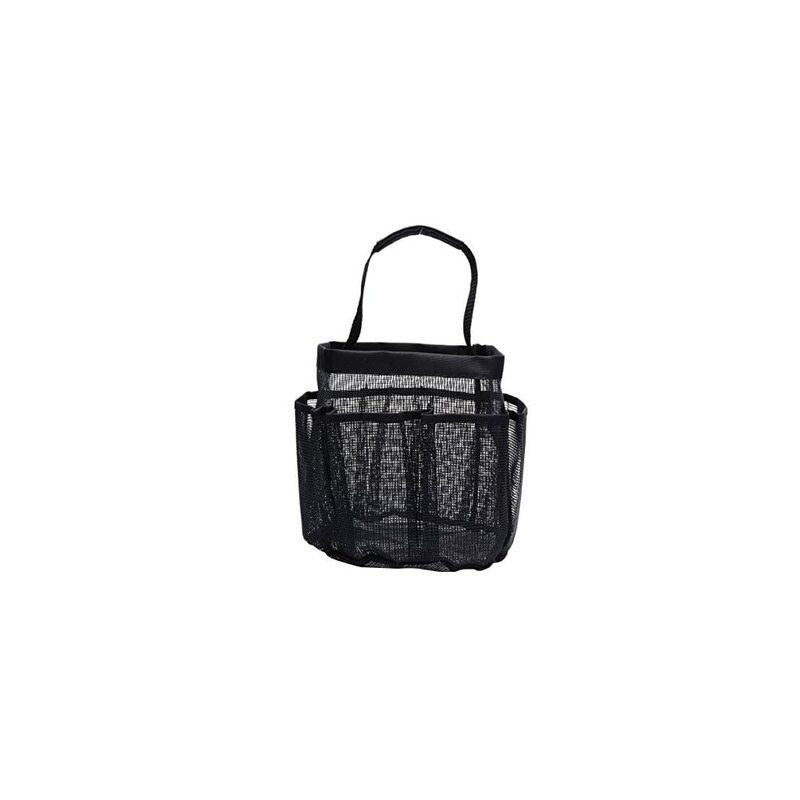 It features 8 pockets to hold your accessories, a comfy handle and is made of durable mesh. 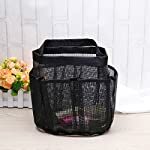 Perfect storage bag for your bathroom! – Size:21 * 18 * 22cm/8.2 * 7 * 8.6inch(L * W * H). 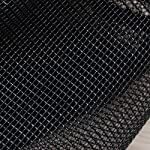 – Package includes: 1 * mesh storage bag (8 Pockets). – Quick dry, perfect for the gym, school, dorm, college, travel, camping and more! 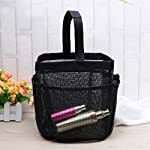 – Ideal for holding toiletires, cosmetics, showers, hair pins, hair brushes, shampoon, toothpaste, garden tools, bath accessory or beach toys, garage car wash cleaning supplies, workbench tools, arts and crafts, picnic, or household chores. 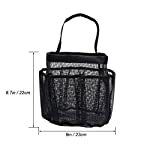 – With 2 handles for easy hanging or portable convenient carrying, just take it to where you wanna go. 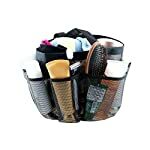 Keep all your toiletries organized! 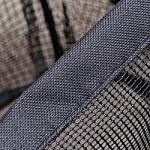 Comfortable carry handle and all mesh material makes it rustproof. 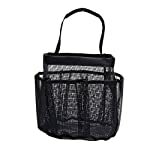 Large main pocket with 8 ample side pockets to hold all your bathroom accessories. Quick dry, perfect for the gym, school, dorm, college, travel, camping and more!